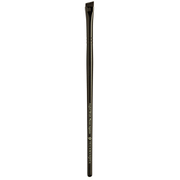 Precision Gel Liner in Quixotic recreates the fluidity of a liquid liner in the ease of a gel. 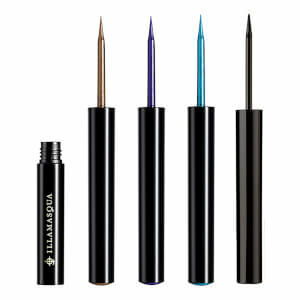 Creating a smooth, rich emerald green line from the first application, the long-lasting and water-resistant formula is guaranteed to stay in place all day. 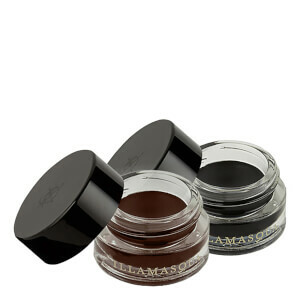 Apply Precision Gel Liner with an Illamasqua Brush and remove using waterproof make-up remover. 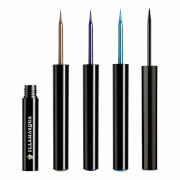 A water-resistant gel liner to achieve the perfect fine line with ease. 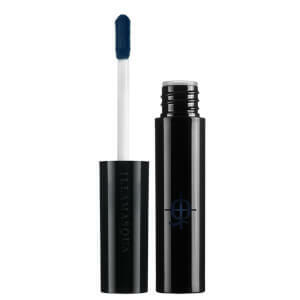 Long-wearing colour which glides on easily with a brush and dries to a water-resistant finish. Isododecane, Cyclopentasiloxane, Polyethylene, Trimethylsiloxysilicate, Sorbitan Sesquioleate, Trimethylsiloxyphenyl Dimethicone, Disteardimonium Hectorite, Lecithin, Hydrogenated Polyisobutene, Polysorbate 20, Barium Sulfate, Phenoxyethanol [+/- May Contain / Peut Contenir: Iron Oxides (Ci 77499), Black 2 (Ci 77266)]. It's good but a bit drier than the black one. Love the colour and it doesn't budge once applied. Gorgeous colour and goes on so velvety. Not as pigmented as I would like but a lovely dark shade of green.